"I had essential tremor and my hand doesn't shake anymore." Gregg Ley and his wife, Cathy, share their journey: from Gregg's struggle with essential tremor to undergoing treatment and experiencing tremor relief in his right hand. "Neuravive didn't only give Gregg his life back, our whole family got our lives back." Gregg Ley was diagnosed with Essential Tremor 20 years ago. Gregg's wife, Cathy, talks about her and Gregg's journey - from uncontrollable shaking to undergoing the Neuravive treatment. "Focused ultrasound gave me back my life – it can for you, too." Five years after I retired, I became aware of my essential tremor. What started as a slight shake progressed, and eventually I had trouble writing my name and signing checks. Something had to be done, so I went looking for answers. "It is so much better. Best day ever. Worth it!" Professional Canadian skater, Heather Fraser, tells the story about her undergoing the Neuravive treatment for essential tremor. Patient testimonials may not be representative of all patient outcomes. Be sure to discuss with your physician all the risks involved with the Neuravive treatment. In general, the side effects of the Neuravive treatment are minimal, but as with any medical procedure, there are risks. For additional safety information on Neuravive CLICK HERE. "I'm steady now. It's remarkable and amazing." Essential tremor left Harriet dependent - even getting her key in the keyhole was a chore. After treatment, her left hand (the one that used to help her) was more shaky than her right. She feels its amazing. 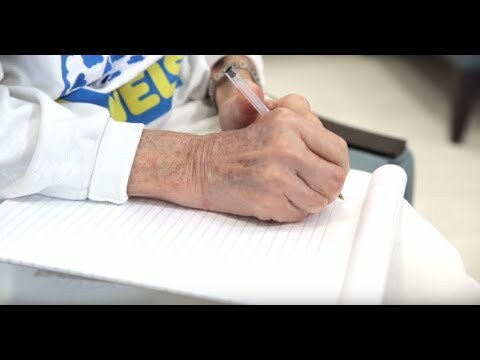 "It was hard to find a moment in my daily life that wasn't affected by essential tremor. During the treatment itself, I could see my tremor gradually improving. It is like going back in time to the way I was decades ago." 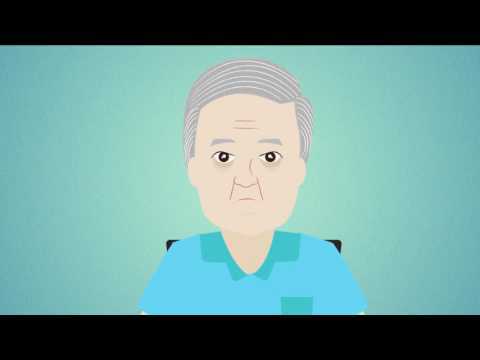 A touching animated testimonial about an essential tremor patient that speaks about the improvement in his tremor following the Neuravive MR-guided focused ultrasound treatment. "It is two months after my focused ultrasound treatment. I can do the normal day to day activities that I couldn't do before. This was the hand with the tremor and it doesn't shake anymore." 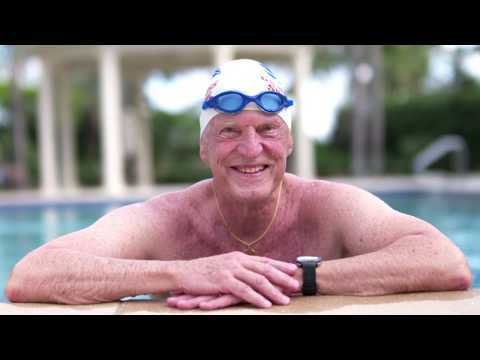 Peter talks about his tremor-free life, performing daily tasks without shaking two months after the Neuravive focused ultrasound treatment for essential tremor. "This essential tremor is not going to rob my life anymore." 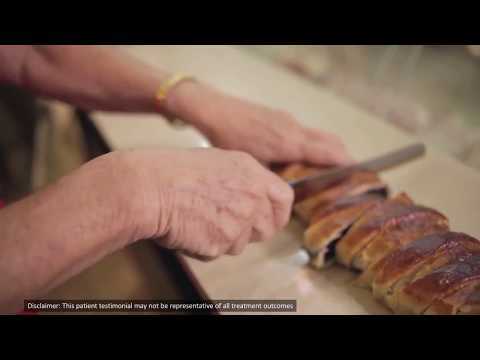 Haya talks about her tremor-free life serving customers in her bakery six months after the Neuravive focused ultrasound treatment for essential tremor.